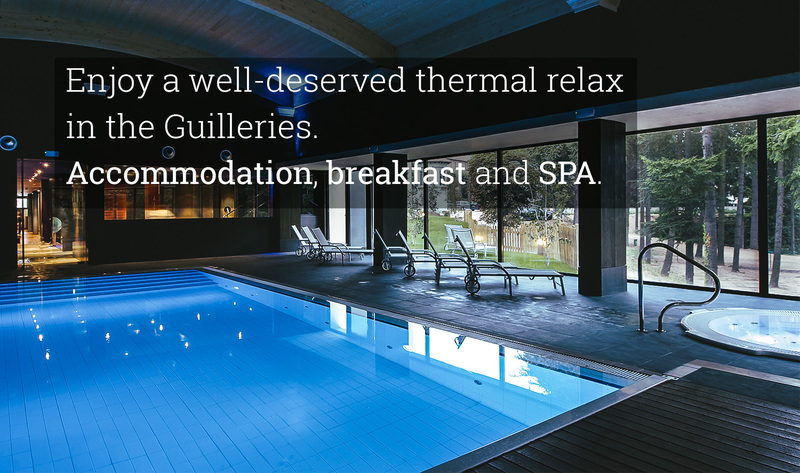 The Hotel Ripoll suggests a weekend SPA for rest and relaxation in the Guilleries. Enjoy the thermal rest at the Font Vella spa and a comfortable stay at the Hotel Ripoll. Rural hotel in Montseny. Day 2: Breakfast, thermal circuit in the Font Vella Spa (3h), end of the program. Not Included: Tourist tax, extras and drinks.